The rallylamps.com backed Hyundai World Rally Car uses side vertically mounted ST-4’s to compliment the horizontally Boomer mounted ST-8 driving lights. 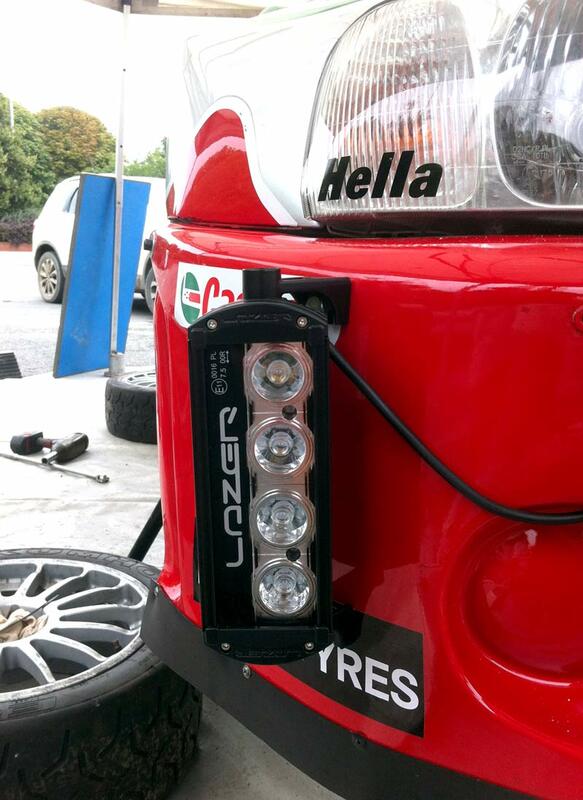 2 x ST-4 LED driving lamps are mounted vertically and low on the rallylamps.com Hyundai World Rally Car to compliment the 2x ST-8 driving lights mounted horizontally using the Boomer mounting kit. Delivering 3472 Raw lumens, the output from this lamp is roughly equal to the output from an OEM HID headlight. 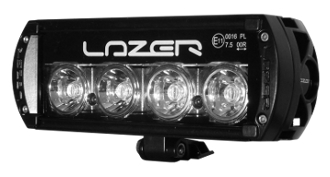 With a hybrid beam pattern ensuring excellent range and a broad close-range spread, this lamp gives drivers an outstanding level of night time visibility in front of the vehicle – ideal as a low mounted supplementary lamp for motorsport.